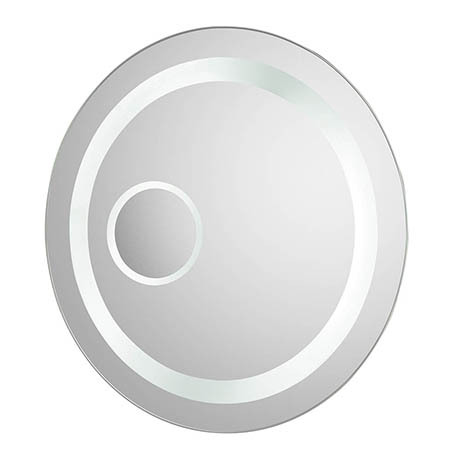 The Oracle Touch Sensor Backlit Mirror With inset magnifying mirror from Hudson Reed, bring modern design and contemporary good looks to your bathroom. Manufactured to the highest standards with film backed glass for added safety and a 12 month guarantee. Q. Is this a steel mirror or a glass mirror? Hi, the Hudson Reed Oracle Backlit Mirror is manufactured using a film backed glass which adds an extra element of safety. Thanks.